The 2014 Mobo Award ceremony is happening at SSE Arena Wembley, London. Ghanaian singer, Fuse ODG beat the likes of Davido, Wizkid, Afrikan Boy and Mista Silva to clinch the award. 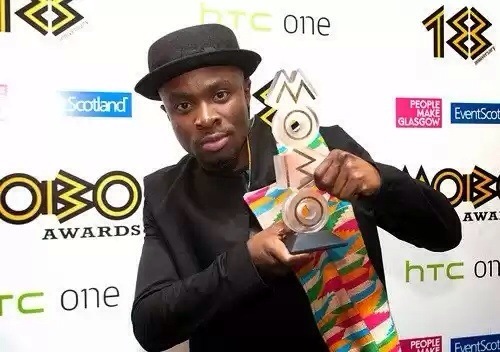 Fuse ODG was the winner of this same award last year creating a record of being the first African to win it twice and to win it back to back. 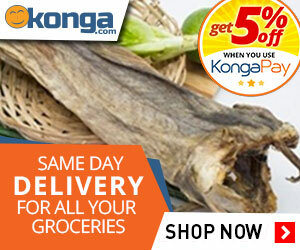 Past Nigerian winners include: 2face Idibia (2007), 9ice (2008) , Nneka (2009), Wizkid (2011), Dbanj (2012).